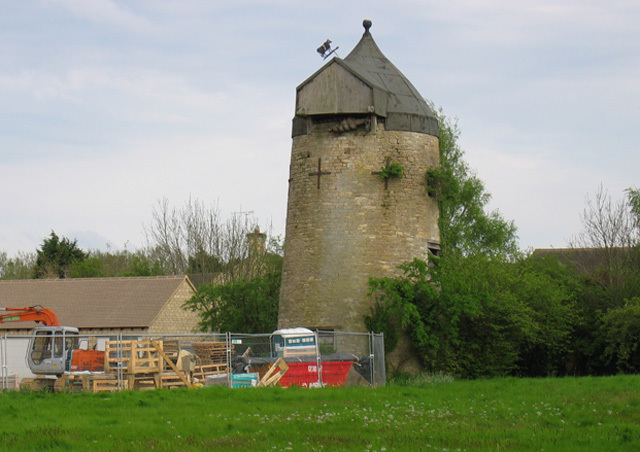 North Leigh derelict Windmill. New houses being built to the left of the Windmill. © Copyright neil hanson and licensed for reuse under this Creative Commons Licence. This page has been viewed about 1405 times.